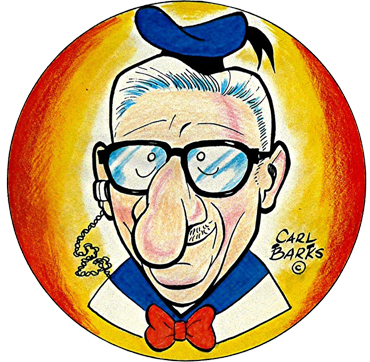 Al questions why Carl Barks is held in such high regard, so Don spends most of the show talking about him. 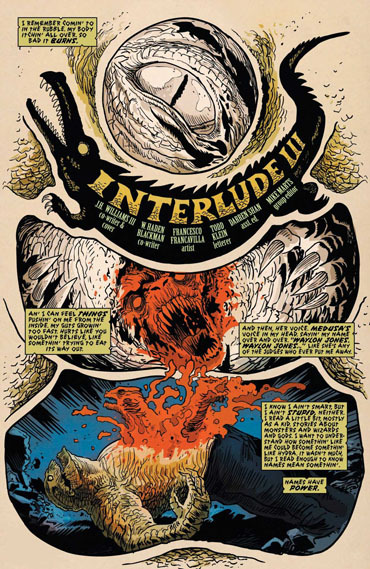 After that Harry Lucey, Brandon Graham, Francesco Francavilla and Stan Sakai are discussed. 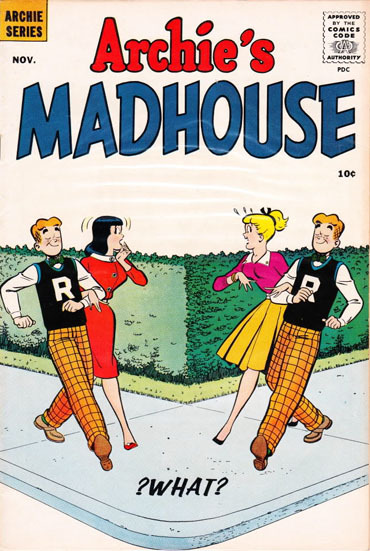 Al also brings up the movie Comic Book Villains, and even though he forgot to mention it, ends the show with a song by Family. 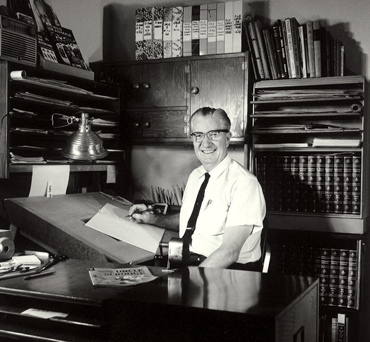 Walt Disney’s Comics And Stories By Carl Barks. 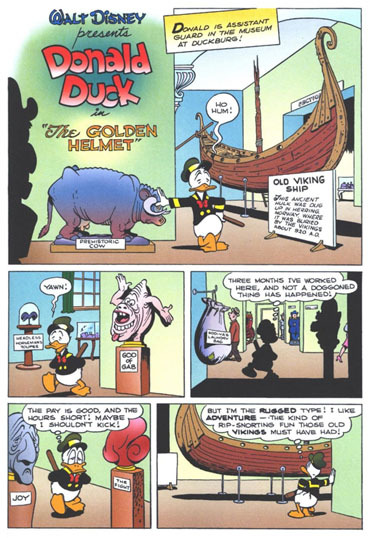 Donald Duck In The Golden Helmet By Carl Barks. 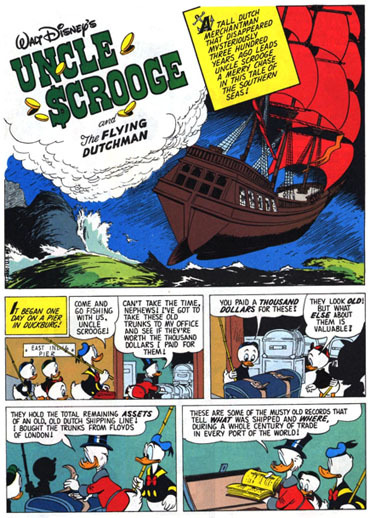 Uncle Scrooge In The Flying Dutchmen By Carl Barks. 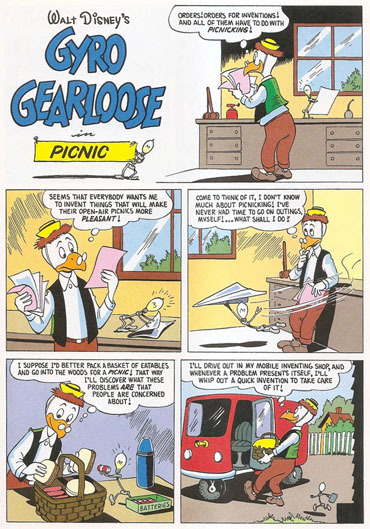 Gyro Gearloose By Carl Barks (Who Created The Character As Well). Al Compaired The Small Lightbulbed Character To Reddy Kilowatt. 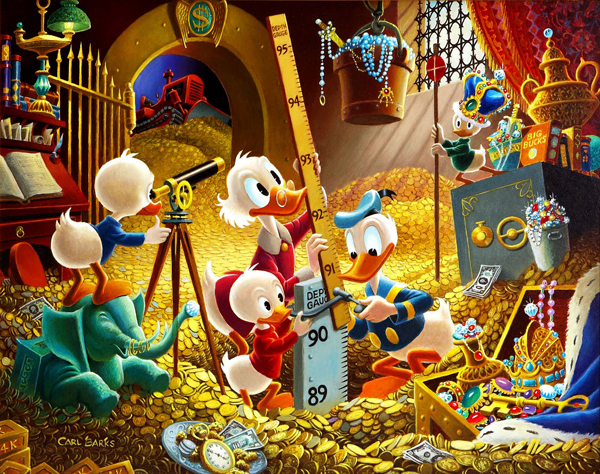 An Example Of Carl Barks’ Painting. And Wasn’t Sure If He Even Had An Audience. We Called Him The Good Duck Artist. 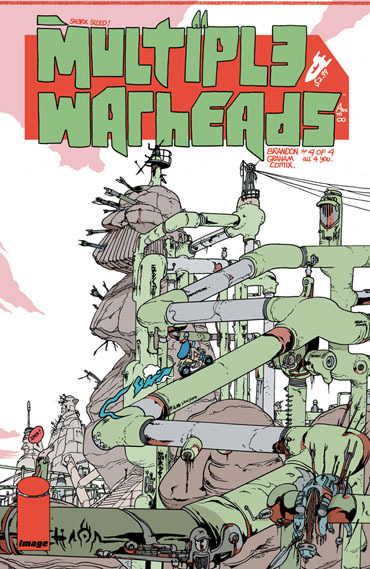 By Brandon Graham, Who Completely Built His Own World. 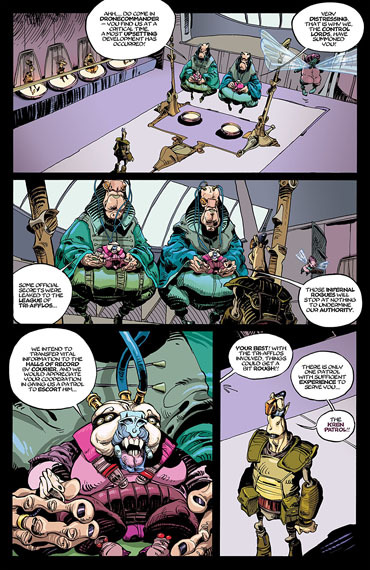 Fil Barlow’s Zooniverse Had A Complete World As Well. Batwoman By J.H. Williams III, W. Haden Blackman And Francesco Francavilla. 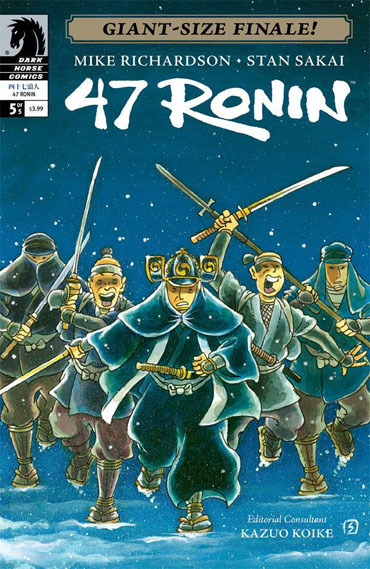 47 Ronin By Mike Richards And Stan Sakai. 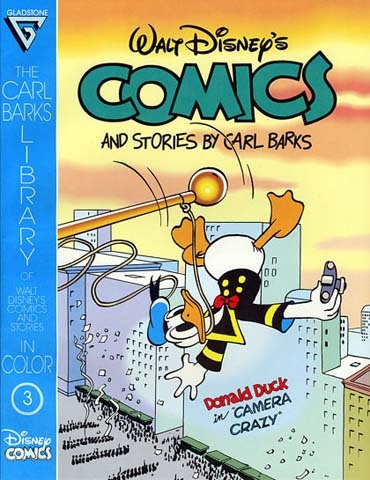 This entry was posted in Uncategorized and tagged Brandon Graham, Carl Barks, Francesco Francavilla, Harry Lucey, Stan Sakai, Steve Robinson, Two Dimension Comic Book Podcast by twodimensionpodcast. Bookmark the permalink.